Video games? cricket? Golf or whatever his interest, We have a huge variety of birthday cake for him. 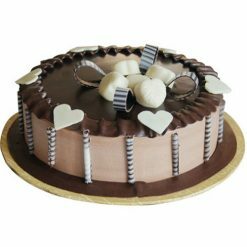 Let’s choose your best birthday cake for boyfriend and give him a pleasant surprise from YummyCake. 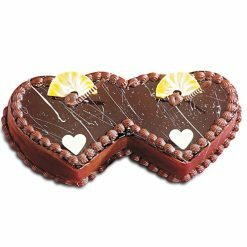 If you are looking for the best and romantic birthday cake for boyfriend online with photo or name, then YummyCake is the best cake shop for you. Contact us for a customized cake. 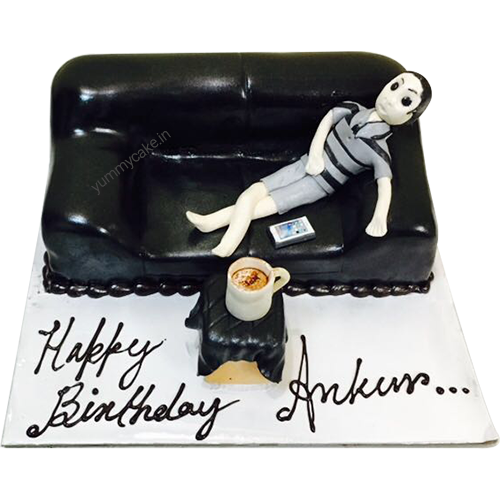 Perfect cake for birthday party.